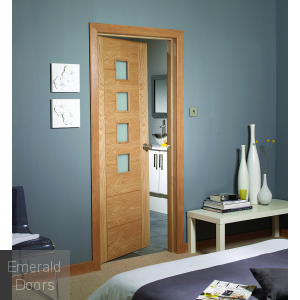 Internal Oak Doors can add a brilliant look to any home. 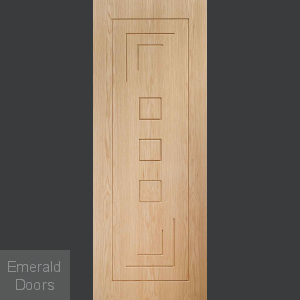 Emerald Doors presents a spectacular range of interior oak doors that encompass ultra-modern to traditional doors that suit the home decor. All oak doors are manufactured to stringent and exacting standards and are FSC certified thus ensuring that each of the doors is derived from sustainably managed forests only. Just as for other furnishings, durability is one prime advantage that one looks for, on their doors so that they stand the test of time. Although cheap doors might look appealing owing to the price, lack of durability would mean that they would not last long. 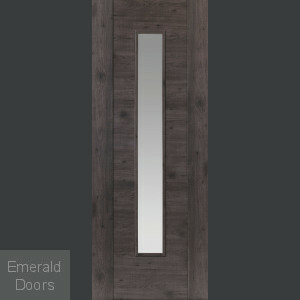 Our internal oak veneer doors include a solid frame and are extremely durable and long lasting doors. And they are worth it! Doors should keep heat in your home and act as insulators too. Solid Oak Internal Doors can trap heat during winter evenings, and also help it to get cooler when the warm season kicks in. 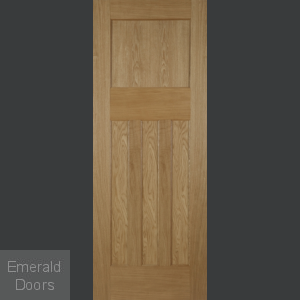 Oak is dense enough, making the doors extremely energy-efficient. 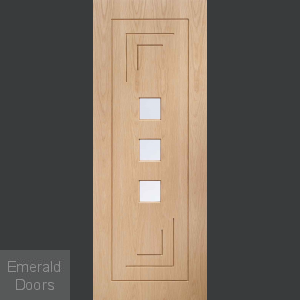 The variety of internal oak doors in terms of colours and designs imply that they go well with other furnishings. 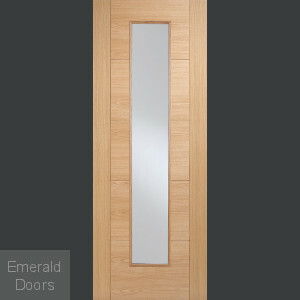 Internal oak veneer doors, for instance, complement different furnishings perfectly whether it is at home, or in office. Oak doors also complement wooden floors, but they can blend well with tiled floors and carpets too. The doors enhance the decor of your home, and the versatile nature of internal oak doors means that they can go on any floor type. 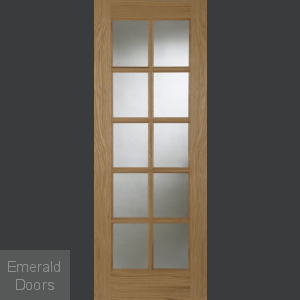 The biggest benefit of pre-finished oak doors, oak veneer doors, and even oak doors with glass is their affordability. 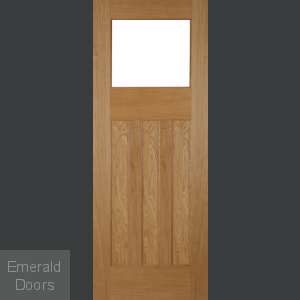 Their price is good enough for many homeowners, as one can ensure top quality, natural oak doors at great prices. 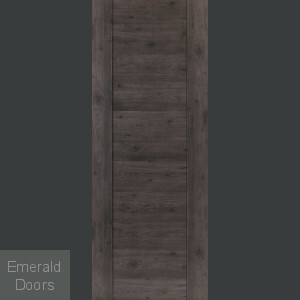 Why Purchase from Emerald Doors? We deliver High-quality doors without any compromise. We customize the size of doors based on unique client requirements without any hassle. Assured strength and durability that make sure the doors are long-lasting, practical and well worth the investment. We also provide additional door accessories including brass latches, door stoppers, concealed chains, door signs, etc.